Here we consider two seemingly unlike things: species extinction, and the long history of innovative science education at Wellesley. 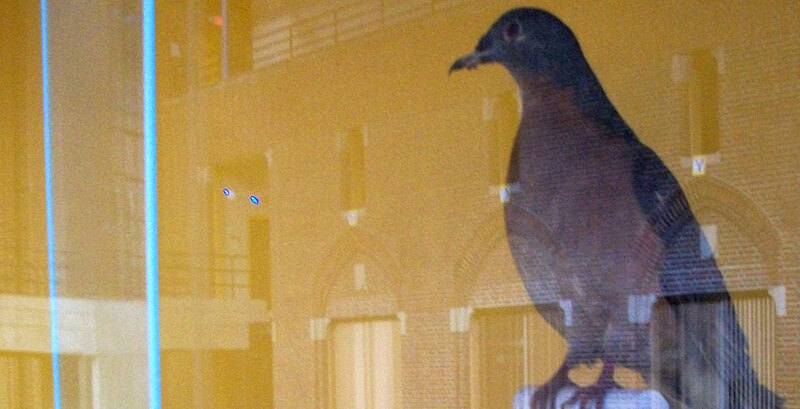 These two are linked in the emblem of the passenger pigeon, a species whose last living representative died 100 years ago this week; a species also represented among Wellesley's science teaching artifacts as a taxidermized bird. The first of September 2014 marks the 100th anniversary of the extinction of a once massively plentiful bird. The third of September 2014 is the 50th anniversary of the federal Wilderness Act of 1964. This week inspires us to look at Wellesley's multidisciplinary approach to learning from the past and present. “Our collection of taxidermy used to be featured in biology teaching labs,” says John Cameron, professor of biological sciences and comparative animal physiologist. “We still use one or two, although we can't actually touch them.” They were preserved with arsenic, he notes, a fact that in itself demonstrates how each generation's discoveries and understanding improve the techniques used to further that understanding. So, Wellesley students still observe and appreciate stuffed specimens, but unlike students in the 1894 zoology lab pictured below, are able also to add to their own and the world's knowledge with the use of mass spectrophotometers, data crunching software, an automated sequencer... and with opportunities for field work in Siberia or New Hampshire, the Galápagos islands or Wellesley's own climate change garden. The older artifacts of science teaching were recently the subject of an exhibition in the Davis Museum, The Art of Science: Object Lessons at Wellesley College, 1875-1940, that included books and drawings as well as tools and the stuffed specimens. If the hope of avoiding further species extinctions and similar calamity rests on the students of today and citizens and scientists of tomorrow, Wellesley is preparing them.